1. Before placing order the user should carefully read the description of items. 2. 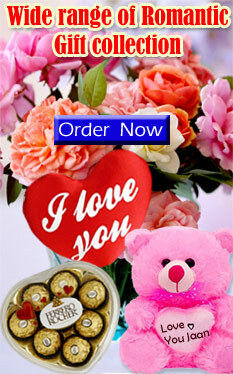 For the occasion of Valentine’s Day & Mother’s Day, please make sure to order minimum one day before of delivery. 3. We reserve the right to change the price of any item without any prior notice. 4. If you place an order for cake please inform the recipient to check the cake at the time of receiving it. Cake is perishable in nature, so it should be refrigerated immediately. Any complains for cake should be reported within 2 hours after receiving. 5. 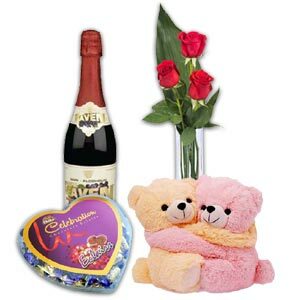 Any defects found in gifts, the sender should be reported within 24 hours of the receiving the gift. If the gifts are damaged, it will be replaced only if the recipient returns back the damaged item. 6. 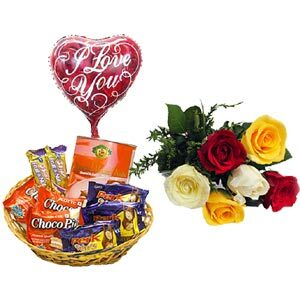 If you are placing order for flower, kindly request the recipient to check the flower at the time of receiving it & if they found any defect then inform us immediately. But if recipient report after 1 hour then complain wouldn’t be allowed because flower is a perishable item so it can be dull. Flower size may varies season to season. 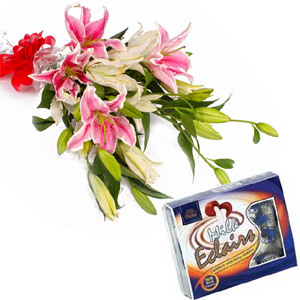 Change of flower’s color due to non availability shall also considered under this condition. 7. Kindly note that all our shipments are paid by the sender, If recipient pay any amount to delivery person then we are not responsible for that payment. 8. Standard delivery time is between 9 AM to 9 PM and Midnight delivery is between 9 PM to 11 PM, delivery charge is applicable for Midnight delivery. 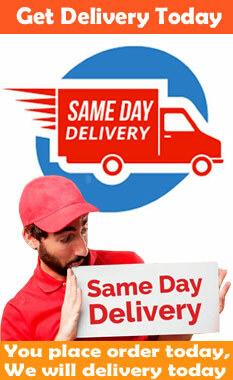 If you have given a specific time of delivery, we will try our level best to follow your mentioned time. 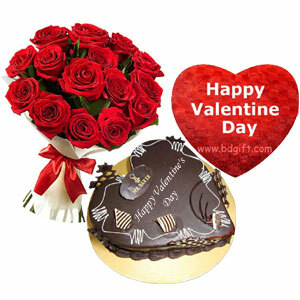 Delivery promising time cannot be guaranteed in case of special circumstances like extreme weather conditions, strikes, elections etc & during special occasions like Valentine's Day, Mothers Day, New year, Pohela Boishakh etc. 10. For orders in which problem arises to the mistake of the sender as like wrong address or incomplete information or recipient not reachable, no refund will be given. Re delivery charges, if any, will be borne by the user. 11. The actual color of the product may vary because of lighting sources, photography or device display settings. So the physical product looks little bit different from website image. 12. 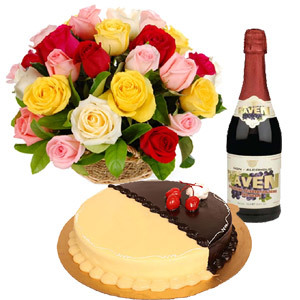 The design of the Cake is subject to change and may vary as per the availability in the delivery city. 13. 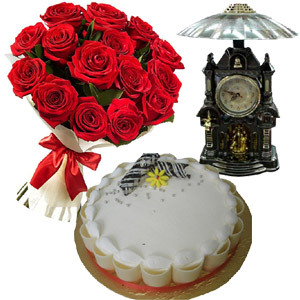 In an event the ordered flowers ,food items, cakes are not available in the selected city ,we will replace with available items of equal or higher value. 14. The price displayed on our website includes MRP, Service Cost, Bank Processing Charges and other commissions. An additional delivery charge will be applicable for outside ofDhaka city. The delivery charge will be shown at the time of placing the order. 15. 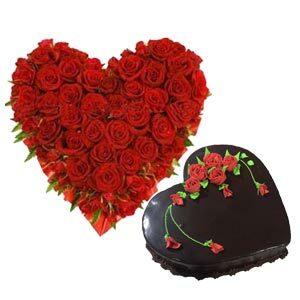 If customer requests to deliver the order at any public place like hostel, restaurant, college or hospital and any person receives the order on behalf of the recipient by introducing himself/herself as a friend, relative or authorized recipient, then the order will be considered as delivered without any dispute. 16. If delivered items are found damaged, please inform customer care immediately. Send the image of the damaged gifts to customer support & preserve the original packaging of the item. 17. Any changes to the recipient address requested before 24hrs of the actual delivery then it would be entertained free of cost. After that additional delivery charge will be applicable if products would be dispatched. 18. If same order has been made twice we will try to contact the customer and refund value of the order.